Dorothy Joyce Winningham Downing, passed away Saturday, May 5, 2018, in Goodall-Witcher Hospital, Clifton, Texas. Her memorial service will be 1:30 PM, May 12, 2018 at First United Methodist Church, Valley Mills, Texas. Burial will be in Valley Mills Cemetery. Reverend McGlothlin will officiate the service. Family visitation will be held on Friday, May 11 from 6:00 to 8:00 PM at Oak Crest Funeral Home, 4520 Bosque Boulevard, Waco, Texas. Mrs. Downing was born in Waco, McLennan County, Texas on August 25, 1924 the daughter of Julious Vernon Winningham and Mildred Lurean Oliver. Dorothy attended Waco Public schools and graduated from Waco High School in 1942. Dorothy met Clovis Paul Downing Jr., of Valley Mills when C.P. was serving in the U.S. Army Aircorps at Blackland Army Airfield, Waco. A loving and dedicated marriage of 63 years began when Dorothy and C.P married after a brief courtship and simple wedding ceremony held at the parsonage of the Clay Avenue Methodist Church presided by the pastor Reverend H.F. Draper in April 1943. C.P. and Dorothy’s relationship taught their family the meaning of the promise “to have and to hold, from this day forward, for better, for worse, for richer, for poorer, in sickness and in health, until death do us part.” They walked with Christ. Dorothy and C.P. actively participated in the community for almost forty years. Dorothy worked with the China Spring ISD as room mother, PTA officer and PTA member for many years. 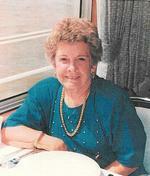 She was a charter sponsor of the award-winning China Spring Band program and first President of the C.S. Band Booster Club. She was a partner with C.P. in each of his volunteer community services. Dorothy was preceded in death by her parents; husband of 63 years, Clovis Paul Downing, Jr.; brothers Doyle Winningham, Bobby C. Winningham, Elbert E. Winningham; brothers-in-law Bobby Bates and Joseph Cendrowski and sister-in-law Virginia Winningham. Survivors include daughter Clova Gibson and husband Ronald Gibson; sons, Randall Paul Downing and wife Glenda and Rodney Dale Downing and wife Jean. Dorothy dearly loved and enjoyed her grandchildren Melet Gibson; Christie Fisher and husband Scott; Brady Gibson and wife Vanessa; Shane Downing and wife Kandi; Heather Beth Downing; Jordan Downing and wife Dawn; Micah Downing and wife Angela; Lauren Anderson and husband Chris; and Whitney Downing. She also cherished her 14 great grandchildren and sisters Wanda Gordon and husband William Gordon of Clifton; Bee Cendrowski of Waco, and Barbara Bates of Conway, Arkansas and beloved nieces and nephews. Pallbearers are: Shane Downing, Brady Gibson, Jordan Downing, Micah Downing, Andrew Downing and Chris Anderson. Honorary pallbearers are Dorothy’s nephews. The Downing family is very appreciative of the loving care given our beloved Dorothy by the Lutheran Sunset Home and the doctors and nurses of Goodall-Witcher Hospital of Clifton. In lieu of flowers, donations made be made to: China Spring Education Foundation, P.O. Box 40, China Spring, TX 76633; Sunset Nursing Home, P.O. Box 71, Clifton, Texas, 76634; Waco Meals on Wheels, 501 W. Waco Dr., Waco, 76707 or the organization of your choice. 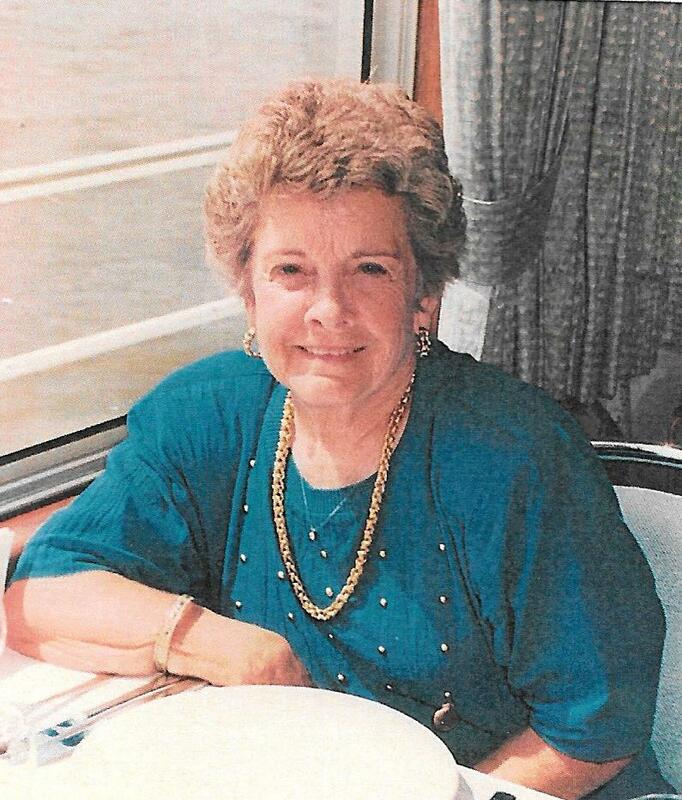 To send flowers to the family of Dorothy Joyce Downing (Winningham), please visit our Heartfelt Sympathies Store.